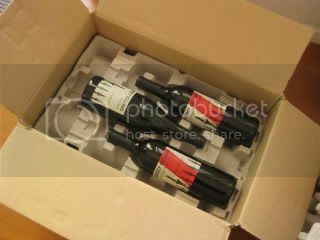 Yay, the first wine club shipment from Gramercy Cellars of Walla Walla Valley, WA was delivered yesterday! I was so excited to open the box to find out what wines were included. 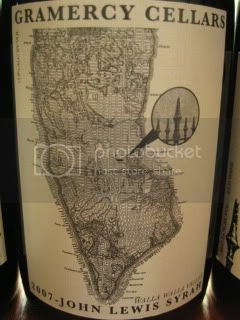 Wow, one of the wines was 2007 John Lewis Reserve Syrah. When shall I open it?